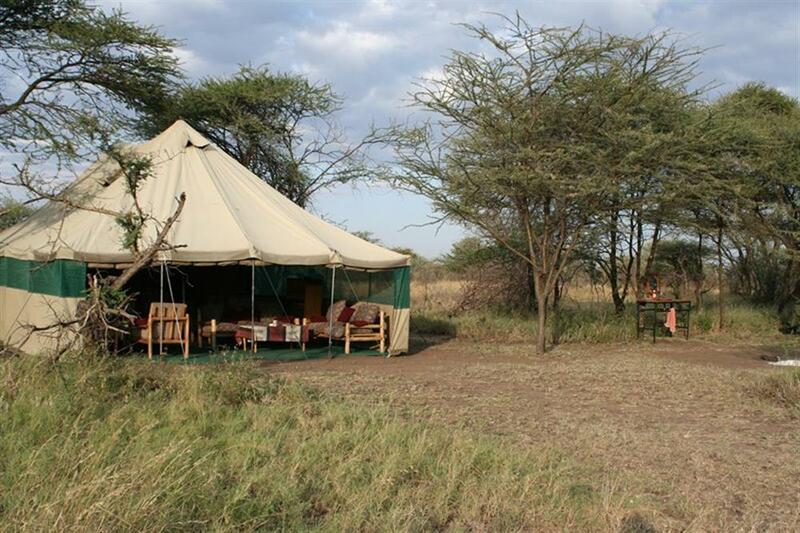 Serengeti Wilderness Camp is a seasonal camp located in the heart of the Serengeti National Park, with access to arguably some of the best game viewing in Africa. 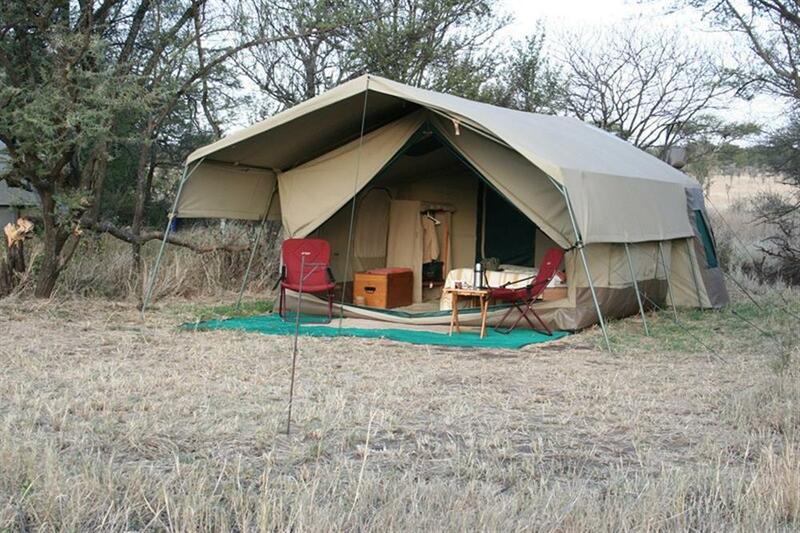 The style of camp is simple but with every comfort being taken care of. 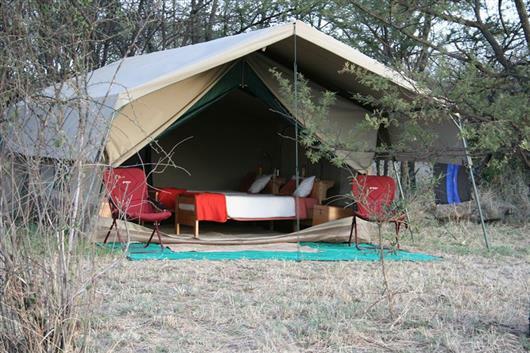 Seasonal camps have the benefit of being able to move to some of the best game viewing areas of the park and every three to six months the camp moves to a new location. 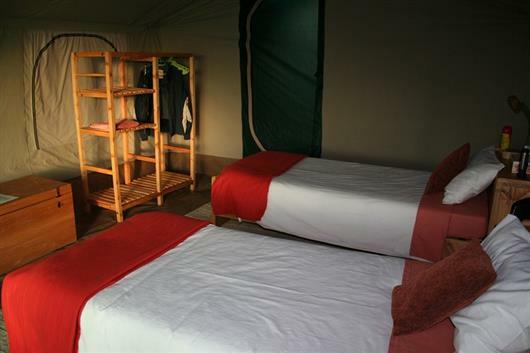 Serengeti Wilderness Camp comprises ten spacious tents with comfortable beds and an en suite eco-friendly toilet and bush-shower off an intimate dressing room area. Lighting is 12-volt (solar powered) with bedside lamps. The tents each have a shady verandah where guests can relax and watch the birds and animals. A large, airy, central dining tent offers a comfortable lounge area with a small reference library and maps, some games and a recharging facility for cameras and videos. The camp's chef prepares delicious meals and special dietary requests are taken care of. 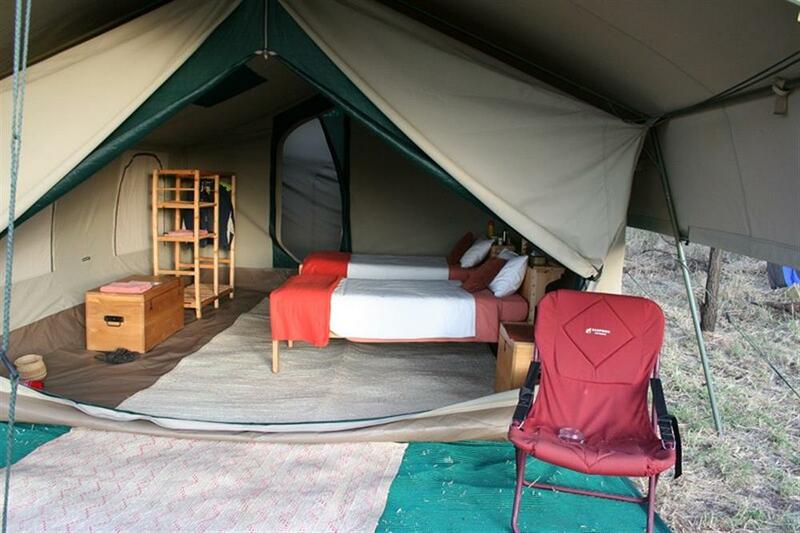 The camp offers game drives in the area in specially modified safari vehicles, and also offer guided walking safaris inside the Serengeti with professional guide and parks ranger. These are generally multiple nights, fully backed up by a support crew and take place in wilderness areas specifically designated by National Parks for walking. Birding is very rewarding, both around the camp and on game drives. Other activities at Serengeti Wilderness Camp include balloon safaris (additional cost), walking safaris with guide and visits to the cultural centre.